At SA Safe Signs & Plates, clients can expect high quality security and signage products, along with attentive customer service. 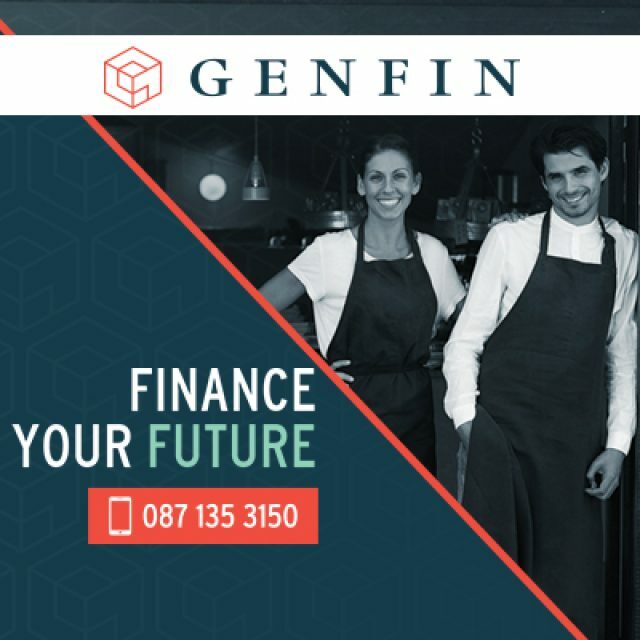 We have more than 35 years’ experience in the industry – so clients can rest assured that we know what we are talking about! At our company, our focus lies in the manufacture and supply of safes, signage solutions, number plates, and digital printing options. 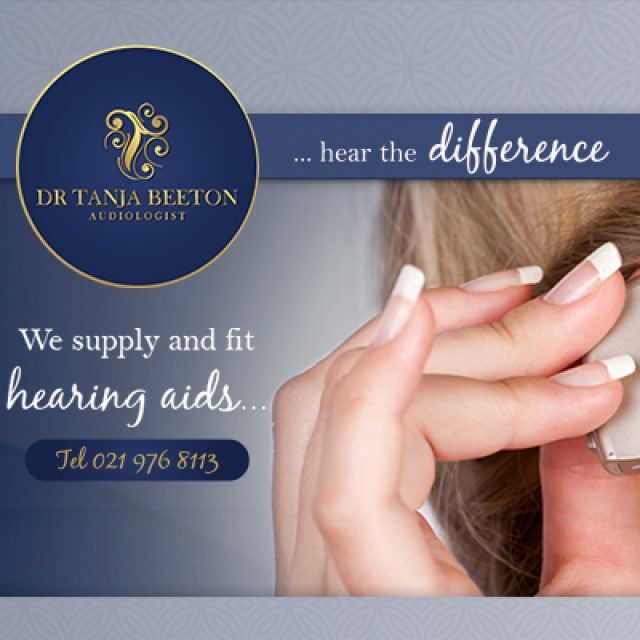 Our products have been available to all residents in the Western Cape for many years and people have come to associate our brand with quality and durability. Our aim is to find a solution for any safe or signage need a client might have. We possess all the right equipment and knowledge to deliver products that are satisfactory. Our digital prints are available for both indoor and outdoor use and can be printed on a variety of materials, depending on the use. 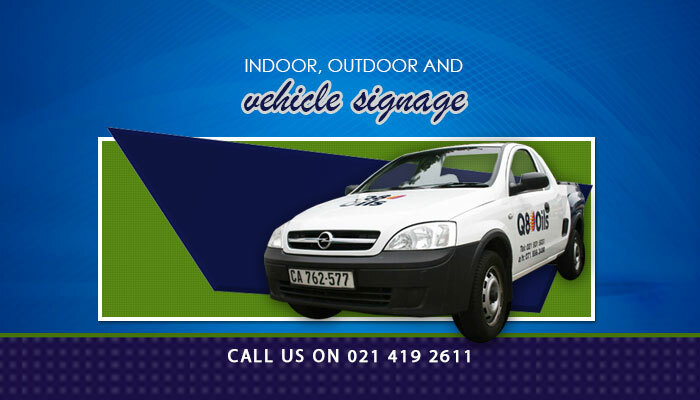 As part of our signage options, we also offer vehicle signage to enhance your company brand. Safes: we manufacture a selection of safes, for various needs. Our collection includes gun safes, rifle safes, drop safes, wall safes, electronic safes and more. We can also manufacture a safe in accordance with a client’s specifications. Signs: we offer a range of creative signage options, in small and large format. Our signs are printed on vinyl, aluminium, chromadek, paper, or other materials. Our signs can be used both in- and outdoors. Signage for vehicles is also available. 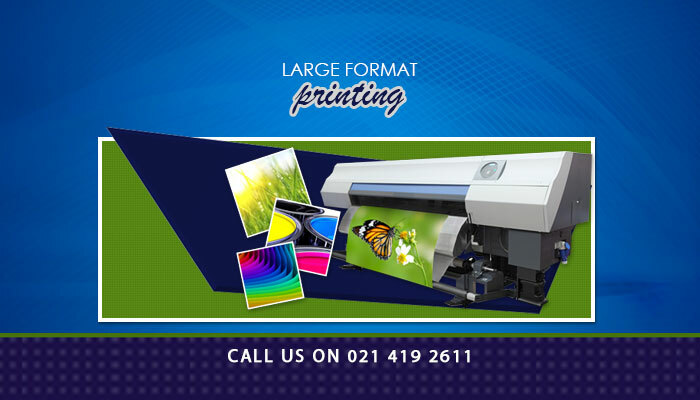 Large scale prints: we are able to print various designs, in large format. Clients can rest assured that our prints are of outstanding quality. 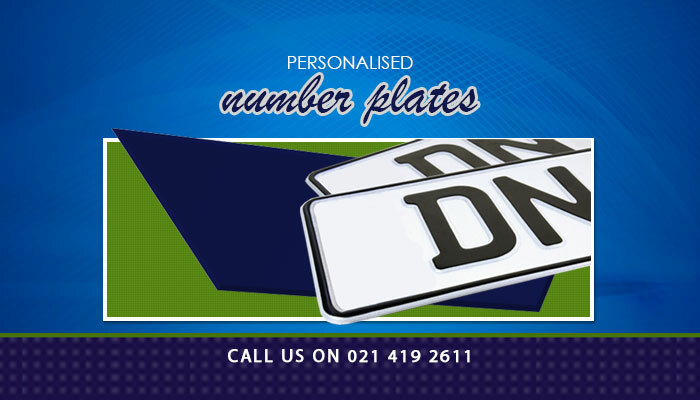 Number plates: we can manufacture and supply all the number plates in South Africa. Our plates are in adherence with national regulations and are up to SABS-approved standards. If you need to purchase a safe, or you want signage or large format printing done, come visit us in Loop Street! 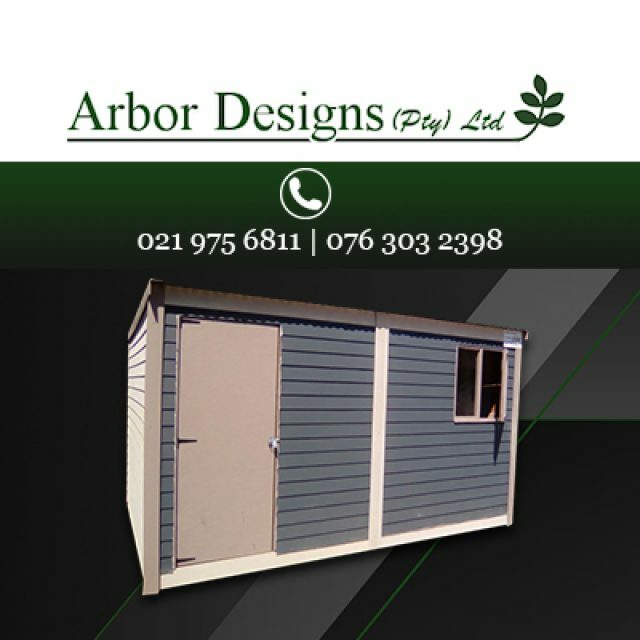 We only make use of advanced building methods and only use quality building materials. 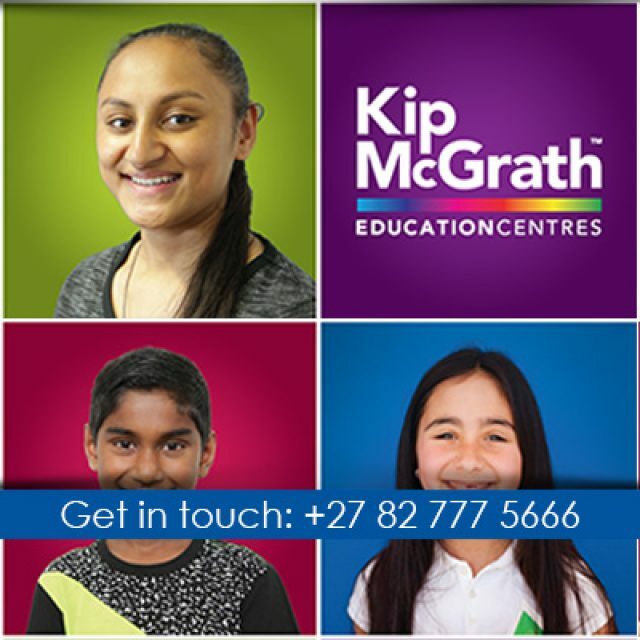 Call today to book a free assessment, and start the journey with us!